The Follmouth Christmas family photo session is up on the blog today! I love photography and I love learning everything I can about it. I love perfecting my craft and I love learning from others. Cassandra is an amazing photographer and she is so generous with all her tips & tricks that she's worked so hard to learn. Over the past few years, I've taken several classes under her teaching and we always get to go out on location and take photos. 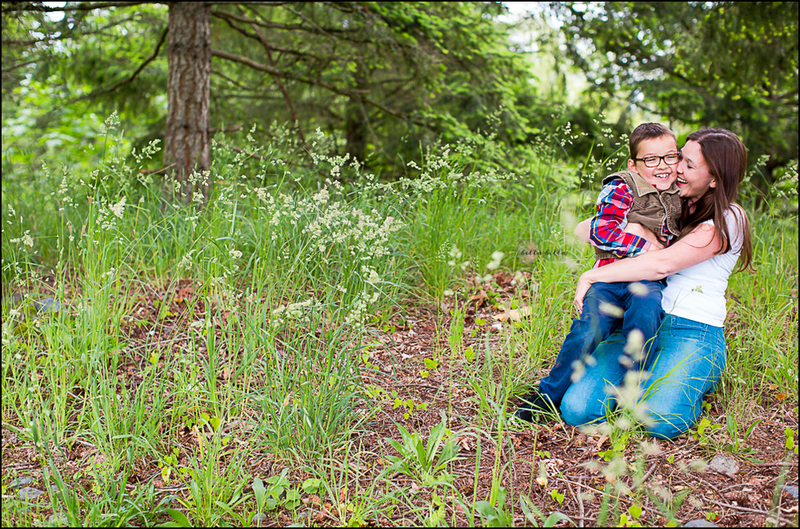 So these are a few of her and her sweet boy that I took while learning more about family photography.